In case you hadn't heard, AT&T announced Saturday that it intends to purchase Time Warner, Inc. for $85.4 billion. The deal is far from final, and if approved, wouldn't take place until sometime in 2017. It's an absolutely enormous merger, and it appears AT&T is looking to diversify its business so that it controls both the distribution and the creation of entertainment content. Assuming it's approved though, what effect would the merger have on gamers? To start with, AT&T would be acquiring all of Warner's intellectual property, including DC comics, Harry Potter, and the movie versions of the Lord of the Rings universe. All of Warner's movies, TV divisions, and cable channels would become part of AT&T, meaning both The Big Bang Theory and HBO shows like Westworld and Game of Thrones could be changing hands. Warner owns the Turner group of channels, so anything you watch on Cartoon Network (including Adult Swim), TNT, TBS, or CNN would be affected. 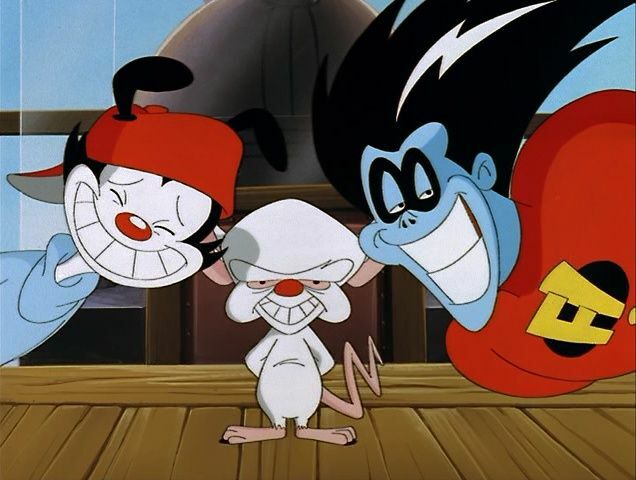 This also includes Warner's extensive back catalog, movies and shows as diverse as Christopher Nolan's Inception, DC TV shows like Flash and Supergirl, old Looney Tunes cartoons, Freakazoid!, and even Space Jam. It'd also be in control of Warner Bros. Interactive Entertainment (WBIE), one of Warner's most profitable divisions. According to the Washington Post, this division alone brought in over $2 billion in revenue last year. WBIE owns TT Games (formerly Traveler's Tales), Rocksteady Studios, NetherRealm Studios, Monolith Productions, Turbine, WB Games Montreal, and WB Games San Francisco. 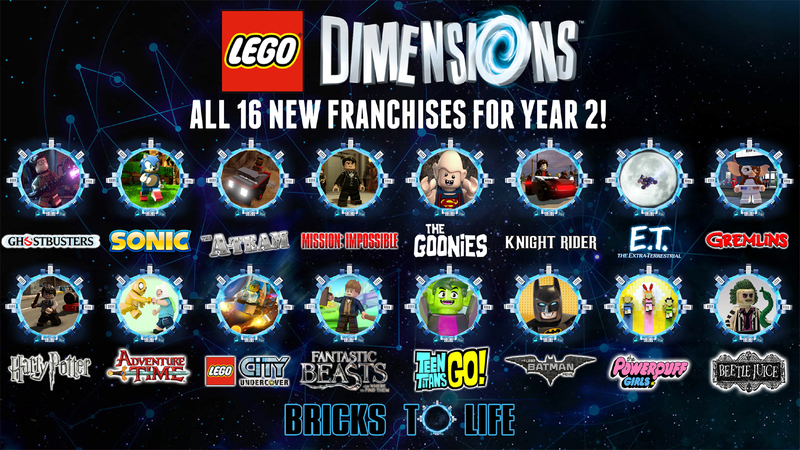 TT Games is responsible for every Lego game, including the toys-to-life game Lego Dimensions. Rocksteady is best known as the creator of the Batman: Arkham games, though it has said that Arkham Knight will be the last entry in that series. NetherRealm makes the Mortal Kombat and Injustice fighting games, and was also responsible for the Mortal Kombat vs. DC Universe mashup that came out eight years ago. Warner acquired the rights to the Mortal Kombat franchise along with many others when it purchased Midway Games in 2009. Turbine creates and maintains Massively Multiplayer Online (MMO) games, including Dungeons and Dragons Online, The Lord of the Rings Online, and upcoming MMOs set in Game of Thrones' Westeros and Batman's Gotham City. Monolith Productions are known for the Condemned and F.E.A.R. 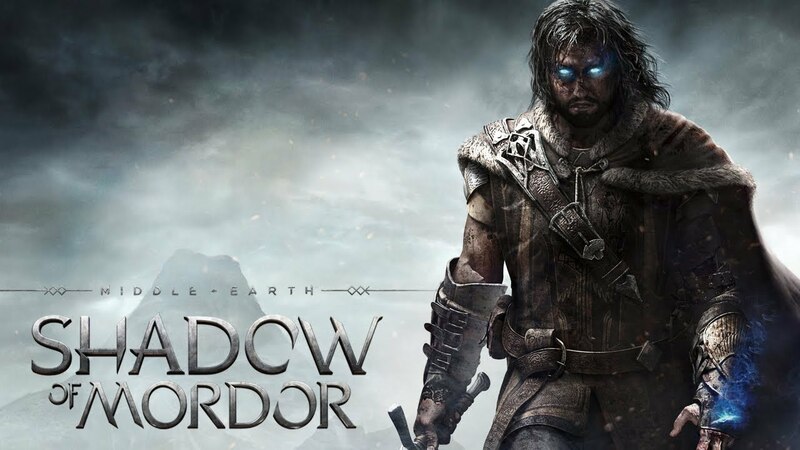 franchises, as well as 2014's well-received Middle-Earth: Shadow of Mordor. Warner also handles publishing for some games it doesn't produce, like The Witcher 3: Wild Hunt last year. Finally, Adult Swim Games isn't directly owned by WBIE, but is related because of its link to Cartoon Network. It produces its own games, like Robot Unicorn Attack, and has also handled publishing for games like Jazzpunk and Headlander. In the short term, I'd expect very little to change if the merger is approved. The old adage "if it ain't broke, don't fix it" applies here, and Warner's games division is one of the bright spots on its ledger sheet. You may see some older Warner content delisted, at least temporarily, as the new rights holders reevaluate contracts. If you haven't downloaded the Freddy Krueger DLC for Mortal Kombat or started watching Animaniacs on Netflix, for example, now might be a good time to start. 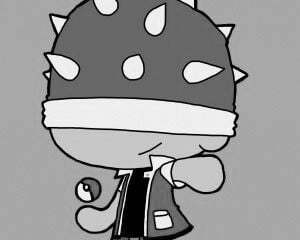 It's also possible that retro games published by Bally/Midway or Midway Games on services like Steam or Nintendo's Virtual Console might be affected. 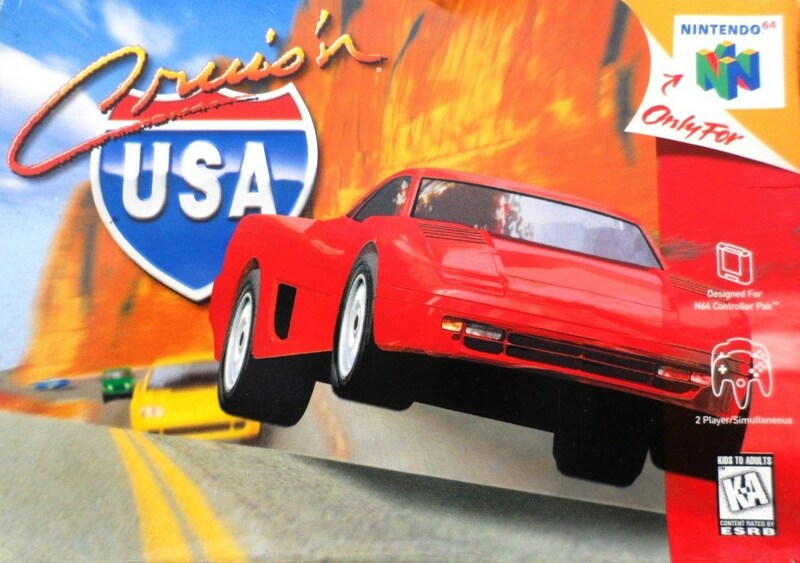 These include classics like Joust, Rampage, and Defender as well as slightly more recent titles like the Cruis'n games, Mortal Kombat, NBA Jam, and Gauntlet Legends. TT Games might be the studio most impacted by the merger. Disney, which owns Marvel, has allowed it to use Marvel characters like Spider-Man and Hulk in its Lego games, but a new corporate overlord might cause Disney to reexamine their relationship with TT Games. The same is true of Universal, which owns the movie rights to franchises like Jurassic Park. Disney already gave EA exclusive rights to make games in the Star Wars universe after its acquisition of Lucasfilm in 2012. It's speculated that the success of Star Wars Battlefront may have contributed to Disney closing down the Disney Infinity toy and game line, since Disney saw a greater profit from Battlefront than Infinity generated, and assumed none of the risk. That being said, TT Games is probably generating a healthy profit for Disney with games like Lego Marvel's Avengers, so it's likely to be left alone. Disney's current deal seems to keep their characters separate, preventing Captain America, Chewbacca, or Donald Duck from joining Lego Dimensions. Even without other studios' properties, TT Games would still have access to all of Warner's other intellectual property in its games, which is how Sloth from The Goonies can share screen space with Legolas, Ron Weasley, and Batman in Dimensions. Incidentally, this is also why there was a Midway Arcade level pack in Dimensions earlier this year. The other part of the merger that might affect gamers has to do with how you get your internet. This would mostly only impact people in the United States, though AT&T offers internet services in Mexico as well. AT&T purchased DirecTV in 2015, and that made it the largest provider of pay-TV services in the country. It's the third-largest internet service provider in North America, behind Comcast and Charter Communications. Time Warner Cable isn't a part of this deal, since it was purchased by Charter earlier this year. After its merger with DirecTV, AT&T announced DirecTV Now, a competitor to Sling that offers live and on-demand base packages with premium add-ons, including much of DirecTV's current satellite content. This is intended to appeal to cord cutters, allowing them to watch cable programs without needing a cable subscription. In a similar vein, we might see AT&T offer benefits to customers who use more than one of its services. It's likely that Warner's content would end up being the enticement to get people to choose AT&T's U-verse internet over one of its competitors. For example, in the future you might enjoy a few days early access to Shadow of Mordor 3 if you preorder it using your U-verse internet access. It's worth repeating that nothing is final yet, and any merger would likely have to pass antitrust scrutiny from the federal government. 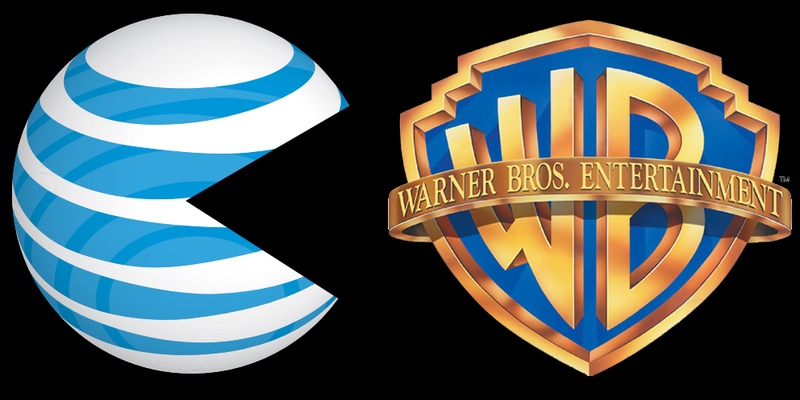 If the acquisition is successful, AT&T would have a huge advantage in rolling out anything Warner's studios produce, including games. As NBC noted, "It's almost a throwback to when the film studios owned the movie theaters. Except the film studio makes 55-minute epic fantasy TV segments and the movie theater is now your iPad." It'll be interesting to see how this all shakes out. I, for one, never dreamed I'd see enormous corporations battling to the death over the rights to fantasy realms and fictional universes. What a time to be alive.